Spinbackup, a San-Francisco-headquartered cloud security solution provider with Ukrainian roots, has raised “around $1.5 million” in a round led by Polish angel VC firm bValue. 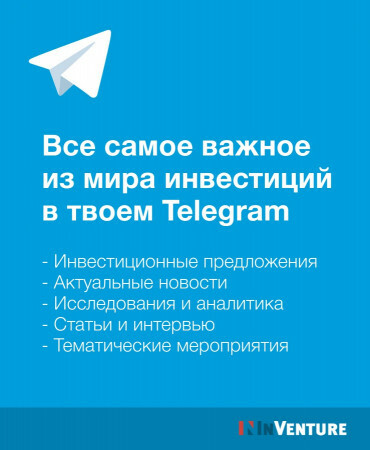 TMT Investments, a London-based fund with Russian connections, and unnamed Silicon Valley business angels also took part in the round. 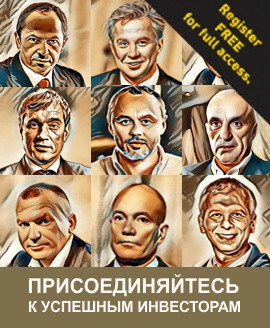 Closed last month, the deal has just been announced by AVentures Capital, a Kyiv (Kiev)-based venture fund which invested $500,000 in Spinbackup in September 2017. Thus, the startup has raised $2 million in total so far. A part of the fresh funding will be used to hire high-level IT engineers in Spinbackup’s R&D offices in Kyiv and Odessa. In practical terms, the startup helps organizations and individuals – especially those storing data in the cloud – identify business risks and security threats, back up sensitive data to a secure cloud storage, and alert domain administrators of any potential data breach. The startup’s first B2B product, a cloud-to-cloud data loss protection solution for G Suite, was released in 2016. It was followed by Spinbackup’s flagship product, ‘G Suite Security,’ a data leak protection solution launched in 2017. “We aim to fully automate the information security process for G Suite and Office 365, minimizing the human factor. 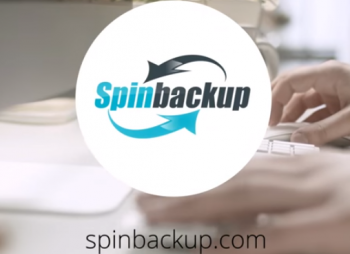 The lesser human intervention in the process, the higher is data security, [which allows to save huge amounts of] time and money,” stated Spinbackup’s founder Dmitry Dontsov. 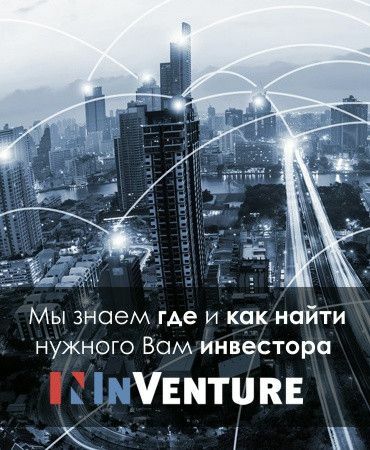 Кто стал победителем конкурса InVenture и Startup Ukraine?